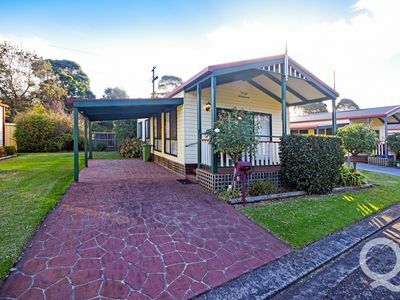 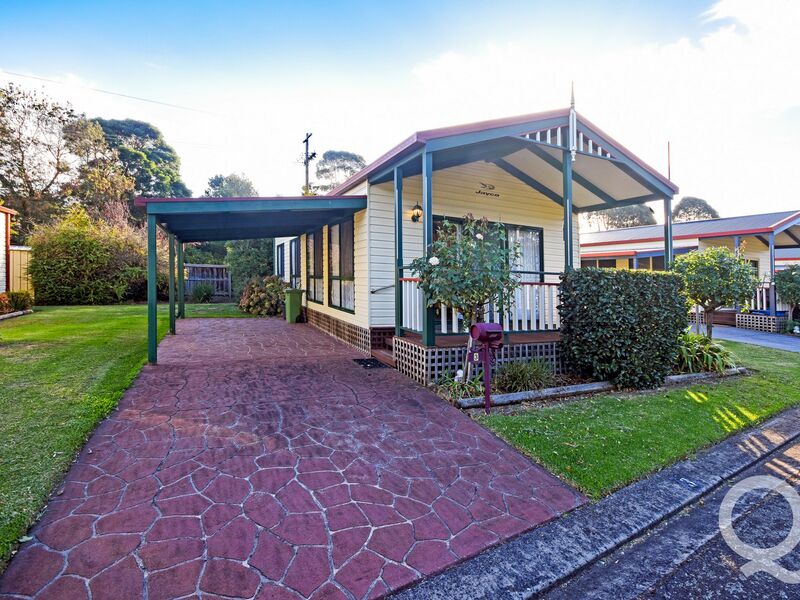 Occupying an excellent position with a premium park side location and only available to residents over 55, this 2 bedroom home is situated within the picturesque confines of the Warragul Gardens Park complex. 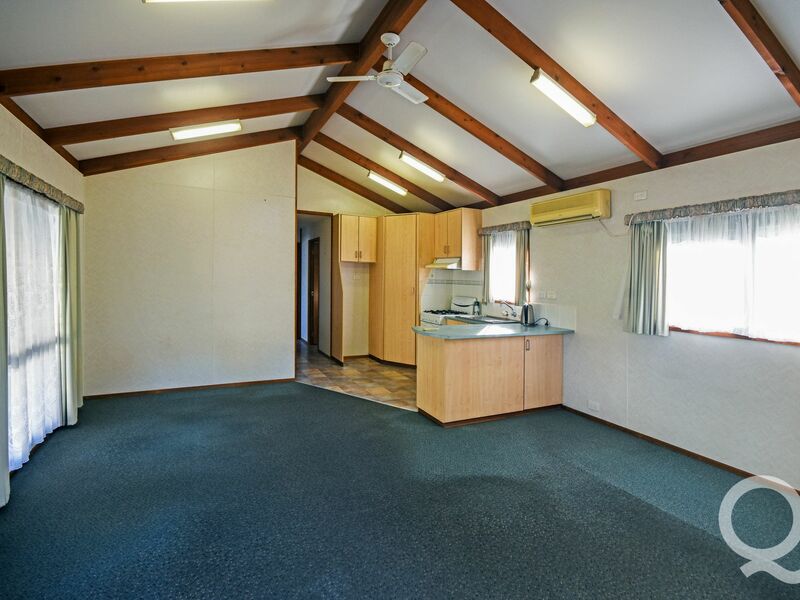 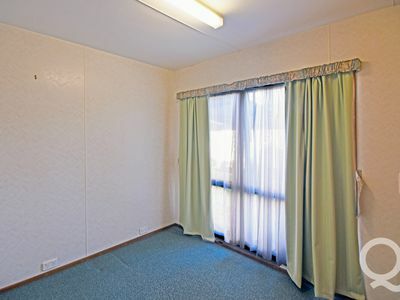 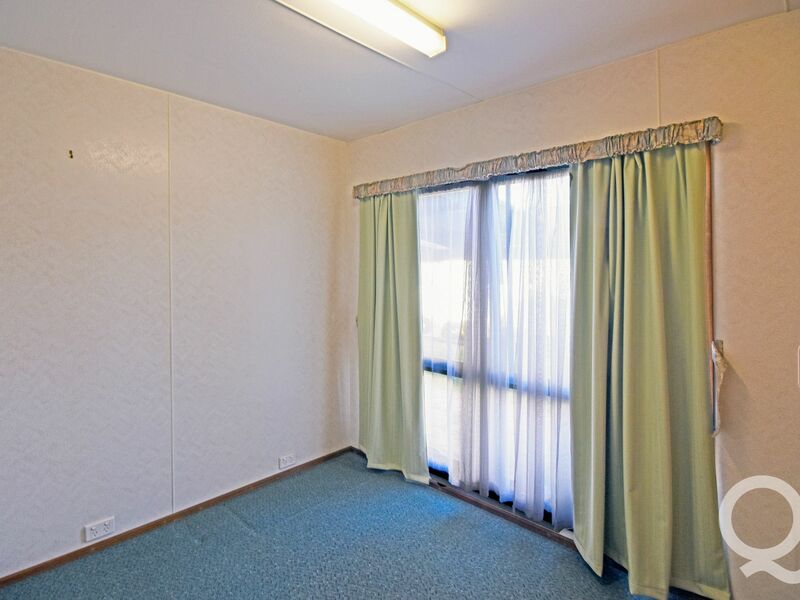 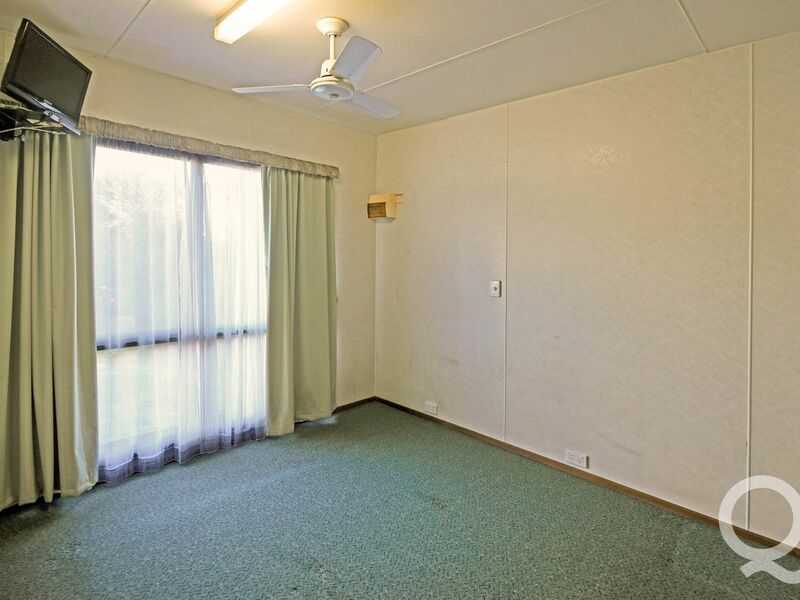 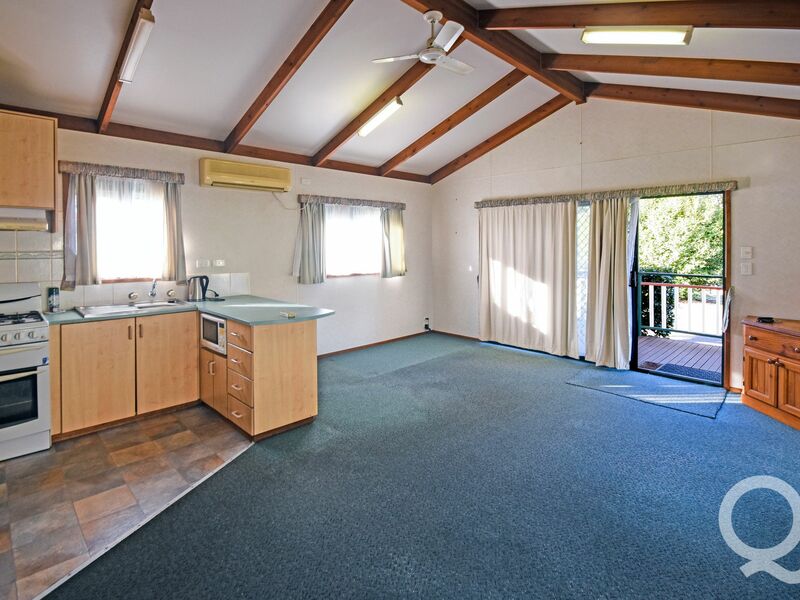 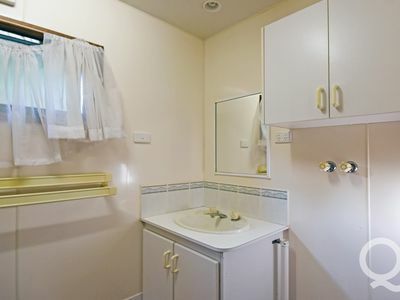 With its modern facilities and appointments, this comfortable residence is complete with reverse cycle heating / air conditioning, all window furnishings, kitchen with gas stove and microwave, combined bathroom / laundry plus covered decked front verandah. 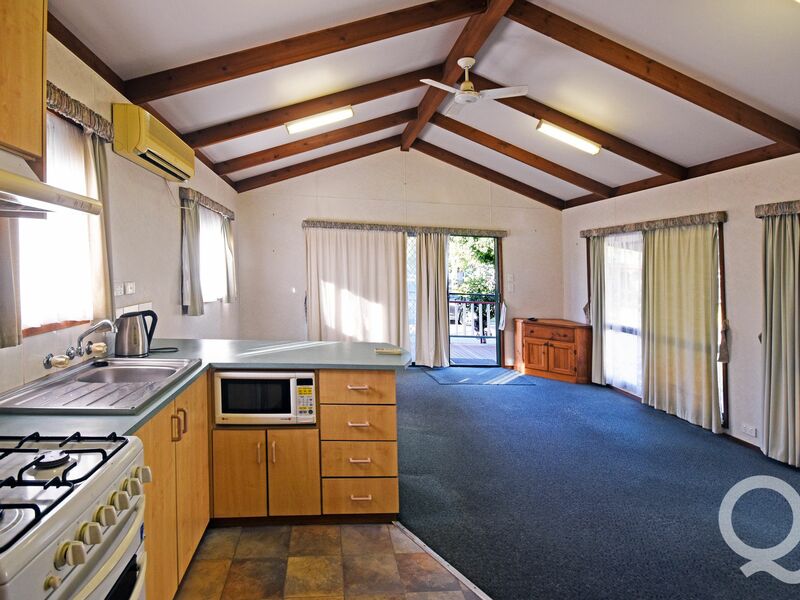 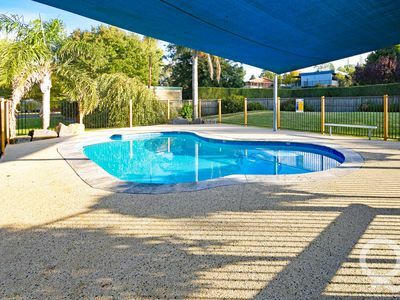 Afforded with a single carport, maintained gardens and excellent security, this limited opportunity is the perfect for the retiree seeking a carefree lifestyle.